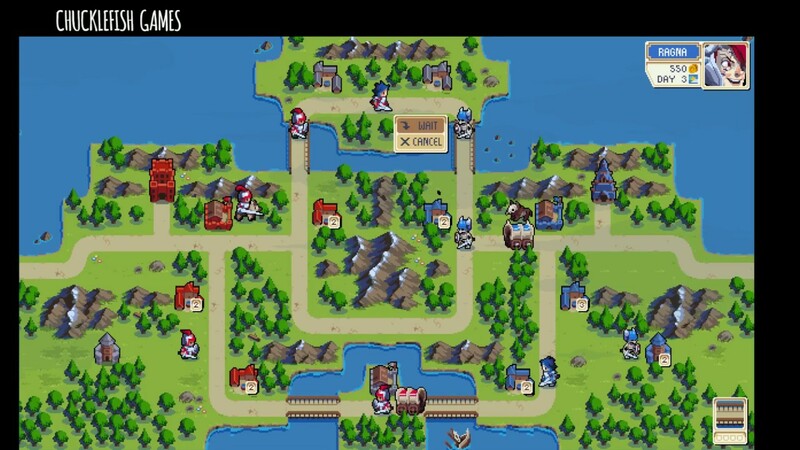 In an official development update from its developers, WarGroove has unfortunately been delayed. 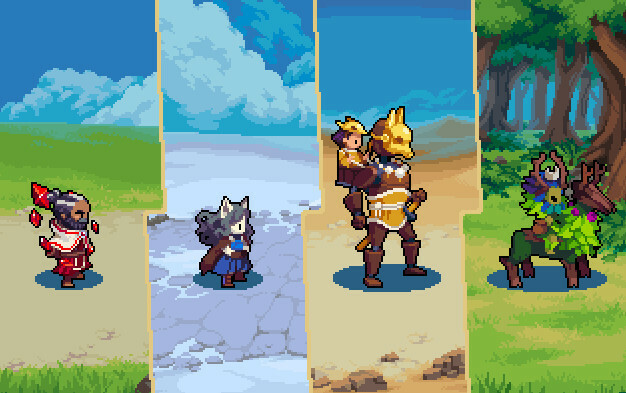 Initially slated for a Q4 2018 release, the team is now aiming to release the game in Q1 2019. This news comes after a recent gameplay showcase at EGX last month. The development team has indicated that this delay is needed to “provide players with a really robust package” when the game is released. Despite the delay, the team has also given a description of the content included in the game so far. There will be several different modes including a skirmish mode, an arcade mode, a campaign mode and a puzzle mode. Skirmish mode in particular will offer dozens of PVP maps for players to choose from. These have been confirmed to be playable both on and offline. There will also be a number of creative options, such as map creation tools, campaign creation tools, and the ability to share this content online with other players. The last notable item is that the developer is not yet certain how feasible it will be to localize the game for non-English speakers at launch. They have indicated that they are still hoping to do so. 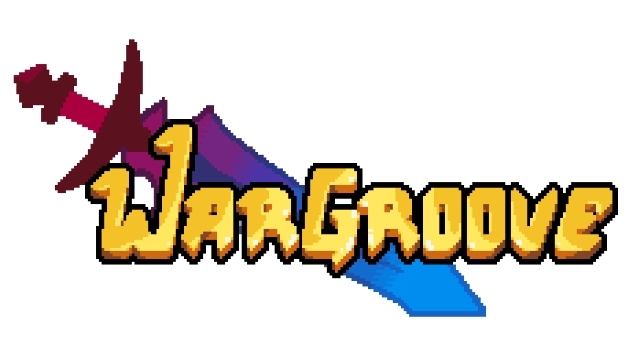 For more information on these announcements and the game itself, head to the WarGroove’s official site.